Though the taxes on gas just heightened, the last couple years have been good to us across the country with lower gas prices. People have been sharing their low gas prices on social media, and taking more driving trips than they were prone to before. With our recent increase in tax, you and your neighbors may groan, but when it drops next, trends show that the prices will drop first at one of the business staples in your local community — independent gas stations. The customer base at these local gas stations and convenience stores is vast and varied — everyone from students at the middle school nearby who stop in to buy snacks with their allowance to the elderly man who has been coming there since he can remember. But according to NPR, your local independent gas station is also the first place that gas prices drop. 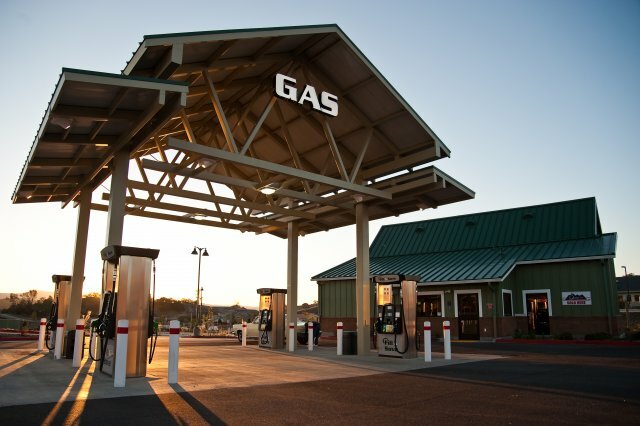 These smaller gas stations and convenience stores carry a lot of the heart of the community within them. They see some of their customers daily and know them by name. And they need insurance coverage to make sure they’re protected in case of a loss. That’s how you can help. Be the agent that insures your local gas stations and convenience stores today.